Investors are flooding the United Arab Emirates (UAE). Because of this, more and more businesses are being formed each year. It is a good thing when businessmen, regardless if they plan to form a company now or in the future, know what documents they would need to prepare. 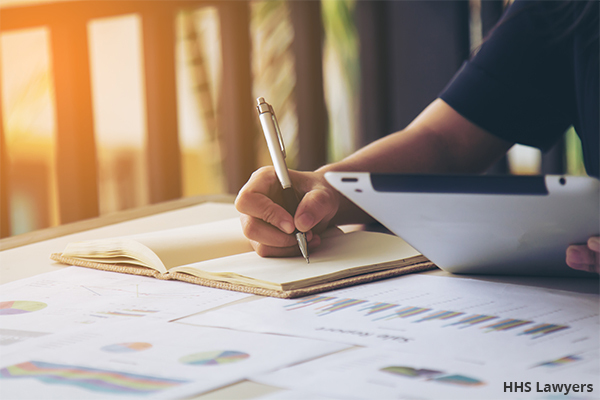 For investors in the UAE who are at a lost on how to prepare the document and others, there are a lot of MOA drafting services in Dubai and anywhere in the UAE. 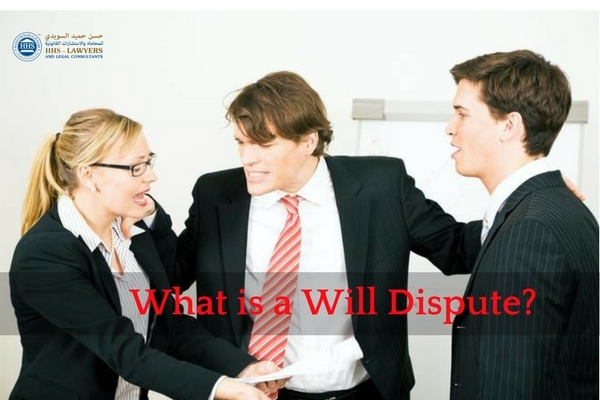 They can be utilized to help your situation with regard to legal drafting Dubai. There are a number of documents that authorities and government departments often ask for when businessmen register for a business set up. 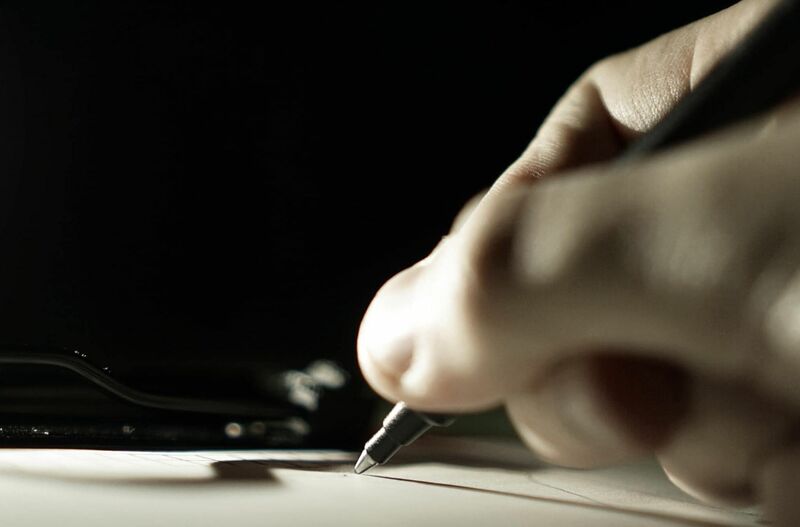 One of those documents that are usually required is Memorandum of Association (MOA). This is basically required when a limited liability company (LLC) is to be set up. This legal document defines the company’s relationship with its shareholders. It is during the formation and registration process of a company that they make this document. It is possible the MOA can be accessed by the public. The address of the office, shareholders’ names, company’s name, and share distribution are all shown on the MOA. 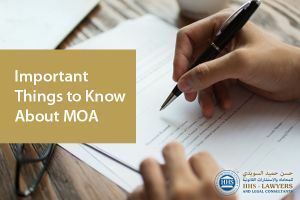 Along with the details mentioned above, the MOA also has the essential details with regard to the company operating to the extent of some conditions. The people can be aware of the company’s activities and limitations with regard to its operations. Name of the company (along with this is the objectives of the organization and its office address as well) — in this clause, the name should be the legal name of the company that does not bear any similarities with other names of any organizations. The physical office’s address is the registered one for the company. The objectives will also serve the company’s summary of why the business was formed. Share capital amount (the partners’ share and value of it are also shown) — this is the authorized capital of the company.